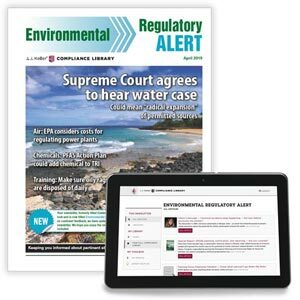 EPA’s Office of Water and Office of Enforcement and Compliance Assurance have each issued a memorandum clarifying the processes each office will use for collecting information from the regulated community. Emphasizing the need to engage with the regulated community early in the process so as to reduce the need for formal information request letters. Reducing transaction costs for both the recipients and the government.